PARCA E-News: Where has all the PACS innovation gone? In a review of Tucker’s paper, Ray Fisman, professor of economics at the Columbia Business School wrote in Slate online magazine that her paper shows how the slowdown in R&D occurred as a result of litigation by a company whose primary reason for existing is to acquire the rights to others’ inventions and file patent lawsuits against producers of related products. In the case of PAC systems, California-based Acacia Research Corporation bought a patent from a team of Florida surgeons and engineers that described a system for sharing medical images via communications networks. After buying the patent, Acacia made claims that its patent encompassed any system that could “enable multiple, remote users to simultaneously access image data from remote display terminals over common phone and data networks, such as the Internet. In 2005, Acacia served notice to the likes of GE Healthcare, Siemens, and Philips in a lawsuit file in an out-of-the-way court in east Texas. In her paper, Tucker compared the markets for imaging software to text-based software in the medical market after 2005. She found that after Acacia’s suit, while there was no change in sales of text-based software, sales of imaging software dropped by half. 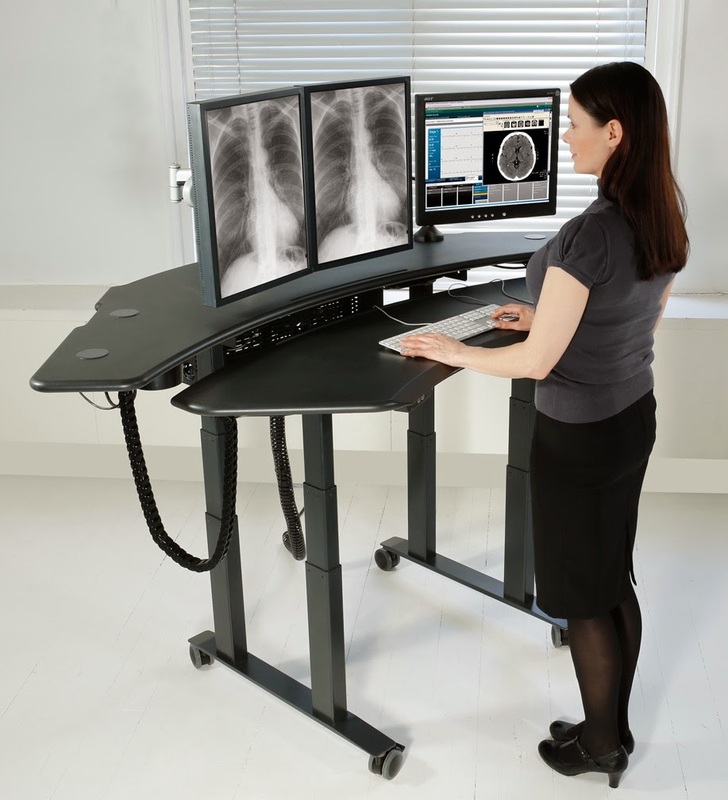 Tucker noted that this change in sales could not be attributed to a leveling off in demand for imaging software, because it continued to grow in 2008 and 2009 as shown by sales at smaller companies not named in the Acacia suit. She concluded that at least part of the reason imaging software sales slowed after the Acacia suit was due to a nearly complete halt in R&D at the affected companies, due to the potential for triple damages for “willful infringement” that could occur if they lose the patent suit.